In the business world, there will always be the never-ending chain of supply and demand. When companies cater to the demand by going through their supply the consumers are satisfied. Usually, companies would only try to sate the current demands of the masses. However, there are those that do things differently. Instead of catering to existing demands, there are individuals or a group of individuals who create a new form of demand. To develop or innovate a product or service that is aimed to a specific market, to make a name for themselves, to create partnerships to improve business relations and to make everyone aware of a new and fresh market, this is what startup companies usually do and try to achieve. They are usually new, fresh and eager to serve their new demographic. They are usually very open to feedback from their potential clients and are always committed to meet or go beyond the expectations of their investors and the target market. These companies are usually partnered with other firms or powerful individuals to back them up for their business to work on a decent operational level. Another way for them to have financial backing would be crowdfunding which has recently become a popular trend where everyone can see usually see the progress of the company's vision. Many people and companies invest in them cause they offer a lot of potential, especially on a more fundamental level. 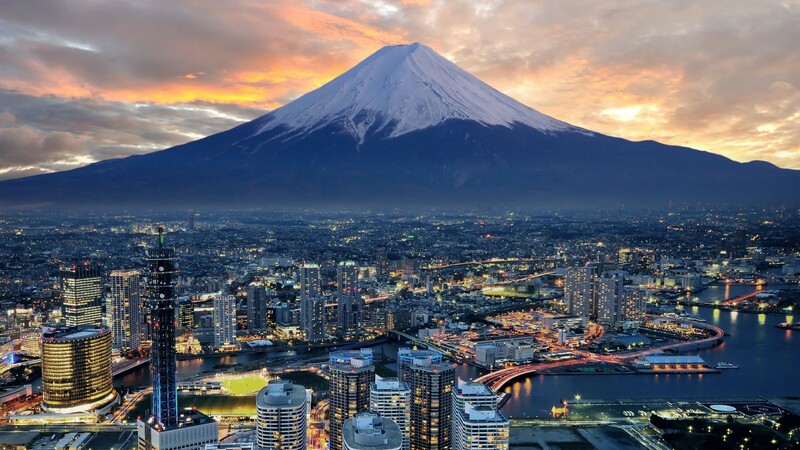 So let's take a look at some of the top startup companies in Japan, the land of the rising sun. A company whose main mission is to create a cure to solve their clients insomnia which is a very noble goal for a young company. Susmed is short for Sustainable Medicine. 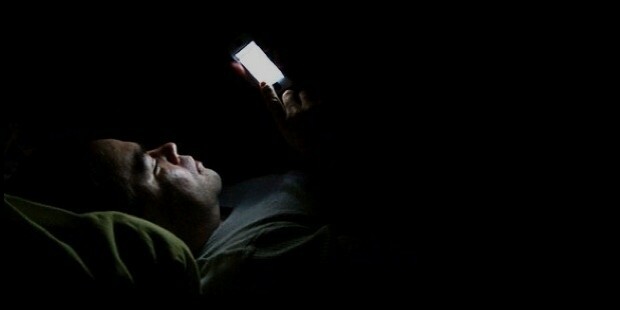 It currently uses a medical app that translates the data sent by its users, runs it through a certain algorithm and then provides them with advice on how to fix their insomnia. The app is named Yawn and is only available for the iPhone so far. The company is still doing a lot of research with its clinical trials and one of its goals is for them to gain acceptance by the majority of the medical community. Susmed was founded by Taro Ueno who is a practicing doctor and a researcher at Tokyo Metropolitan Institute of Medical Science. They receive most of their funding from Beyond Next Ventures who has given them a generous $880,000 USD for them to continue their research and combat insomnia for the benefit of everyone. The company may still have just started and right now they only have their app to rely on, but each data inputted by the users is one step closer to curing insomnia and making everyone healthier. If more doctors were to adopt their approach in gathering data, it might create more opportunities to combat a vast majority of ailments that have plague mankind throughout the years. A company that wants to let everyone have a shot at luck by bringing the ability to purchase stocks to anyone with a smartphone. Average people can now buy and sell American exchanges or exchange traded funds that are listed in Japan which would make for some good legitimate moneymaking business on the side and all with the taps of your fingers. Most of the users are fairly new to the world of trading stocks and everyone starts at about ¥1000 or roughly about $9 USD. 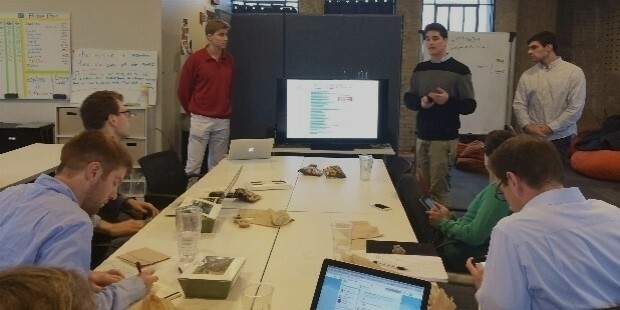 The app was launched about a year and one month ago and has since had over 150,000 downloads. It's main investors are Mizuho Securities, Softbank, Mizuho Capital, Opt Ventures, the Development Bank of Japan, and Mobile Internet Capital. Though the world of the stock market is quite vast and competitive it doesn't mean that not even an inexperienced newbie can make it big especially when they have invested in the right stocks and traded them at the right time. 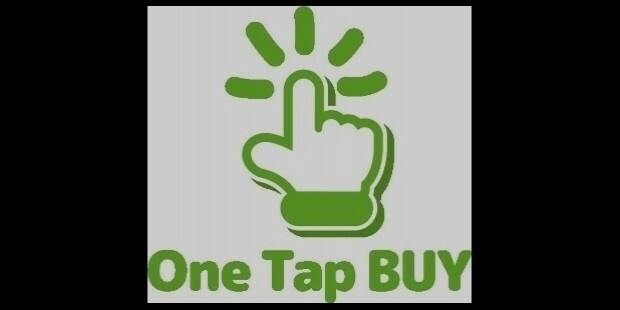 Trading stocks has never been any easier than it has been before and its all thanks to the One Tap Buy app that has made it available for just about everyone. A company that has made an app that would enable users to locate hair salons with open slots in their schedules as well as set up the appointments for them so they won't need to go to the trouble of calling in advance and reserving one. A cool feature that their app has is that users can also pick a certain hairstyle that they want to get before they even go to the salon for the stylist to do the necessary preparations and maximize their time. It will then be up to the hairstylists that are available and have the skill or interest in fulfilling the desires of heir clients. The company has recently received an investment from Colopl, Vector, and Daiwa Corporate for an amount of $710,000 USD. They have managed to secure a patent for their business model. The company's services are currently available in Shibuya, Harajuku, Ebisu, Daikanyama, Nakameguro, and Omotesando which are areas that are regarded as Tokyo's fashion district. With how everything has been modernized and connected lately it's no wonder that even the fashion scene is starting to pick things up by creating this sort app. With how successful it's been it won't be long before other companies start doing something in a similar tune. A company whose goal is to bring you the solution of how to take care of your beloved pets when no one else is around your buddies. 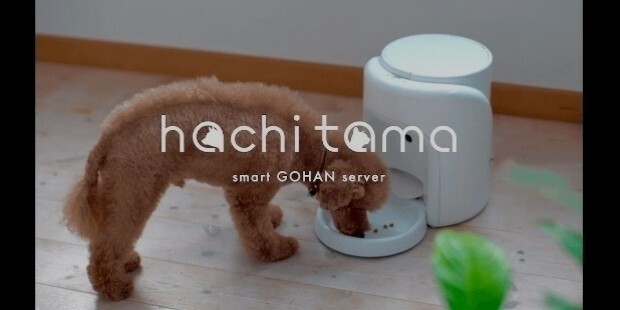 It is basically an internet of things method in which the users are able to feed and and even watch their pets. It utilizes a smart feeder that comes with a built-in camera and an app. The app also monitors your pet's health and another one of their goals is to extend your pet's health and life expectancy as well as reduce the overall medical costs that pet owners usually face when ensuring their furry and non-furry friends health. Their philosophy is "If a pet becomes happy, then people can be happier". They strive not only to develop their pet care service online but also offline. The smart feeder also uses certified organic pet foods from it's partners. The company has recently taken an investment loan from the Japan Finance Corporation for an amount of $360,000 USD. This is a great way to show your pets that even if you are not there by their side you still care about them and you can see them anytime you miss them or when you are just feeling lonely and need your loyal companion.